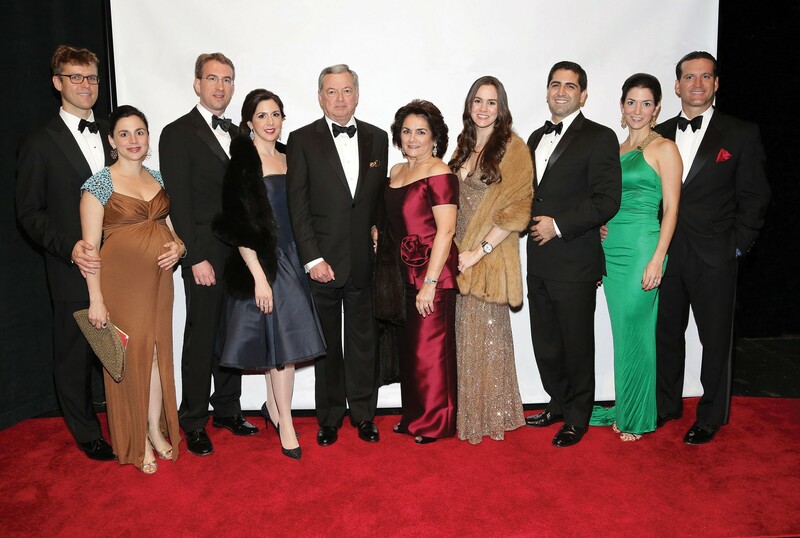 Our Tocqueville Society is Miami at its very best – an influential group of 767 business, civic and philanthropic leaders who contributed nearly $15 million last year to improve people’s lives and our community. 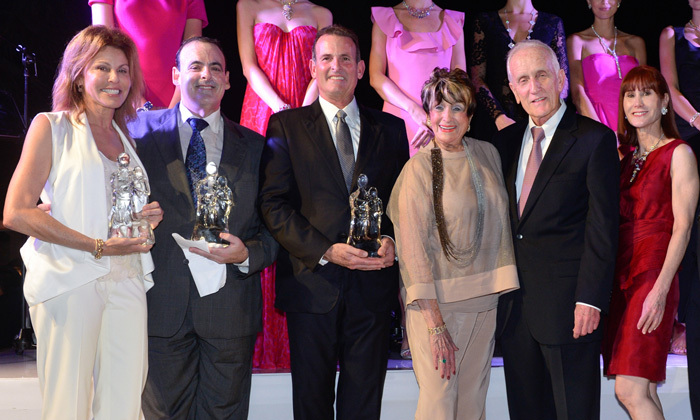 Created in 1991 and named after French historian Alexis de Tocqueville who recognized, celebrated and immortalized the voluntary spirit that typifies America, the United Way of Miami-Dade Tocqueville Society brings together a distinguished group of like-minded individuals who share a keen devotion to this community and to its future generations. 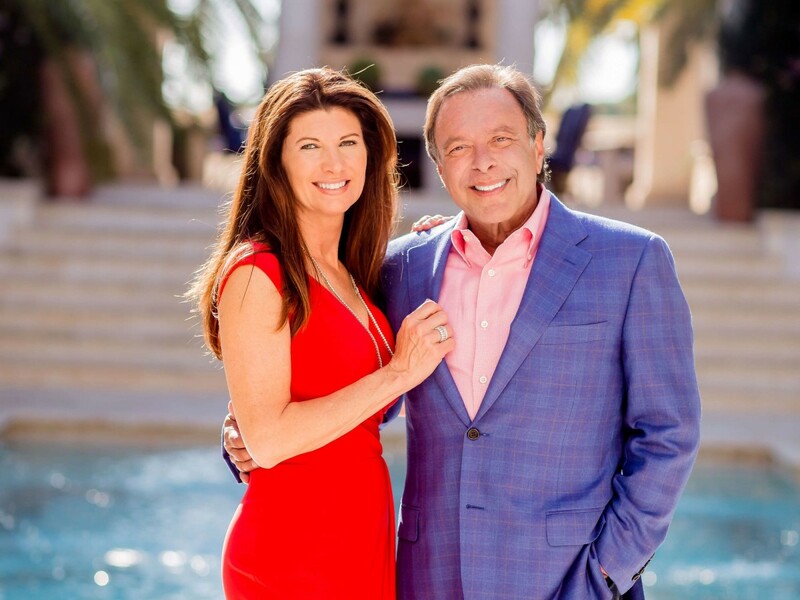 Share the passion – personally and collectively – for building a stronger Miami. 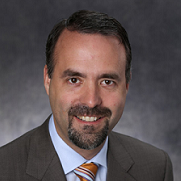 Join Tocqueville Society members by contributing $10,000 or more annually to United Way. As a Tocqueville Society member, you join other influential leaders committed to improving people lives and our community in measurable and lasting ways. Your gift helps find solutions to complex problems that affect us all. We promise to invest your gift wisely to achieve the greatest impact. 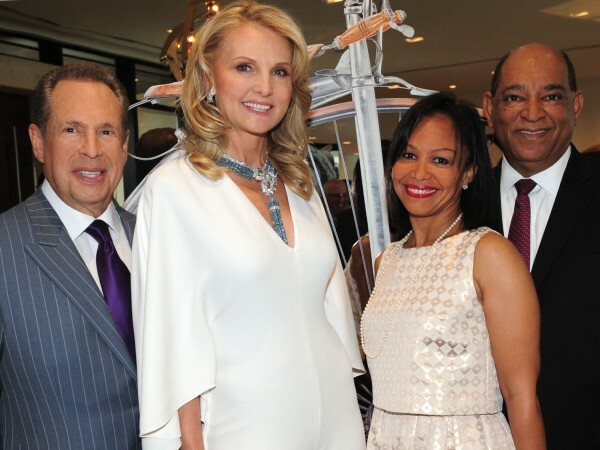 Stuart Miller, Leslie Miller Saiontz and Jeffrey Miller, recipients of the 2014 Tocqueville Award for Outstanding Philanthropy, are pictured at the home of Tocqueville Grand Reception hosts Elle Macpherson and Jeffrey Soffer. The reception was underwritten by Van Cleef & Arpels. 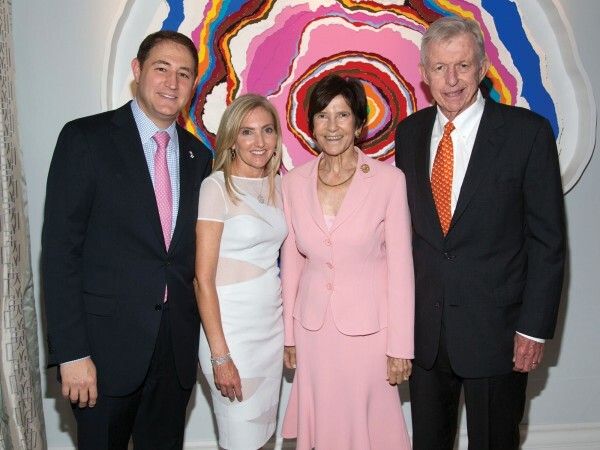 Florence and Sheldon Anderson, recipients of the 2013 Tocqueville Award for Outstanding Philanthropy, are pictured above with Tocqueville Grand Reception hosts Steven and Petra Levin (left). The reception was underwritten by Van Cleef & Arpels. The Hon. 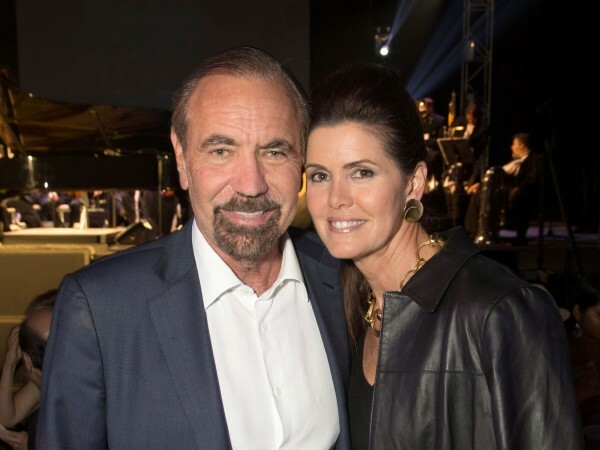 Sue and the Hon. 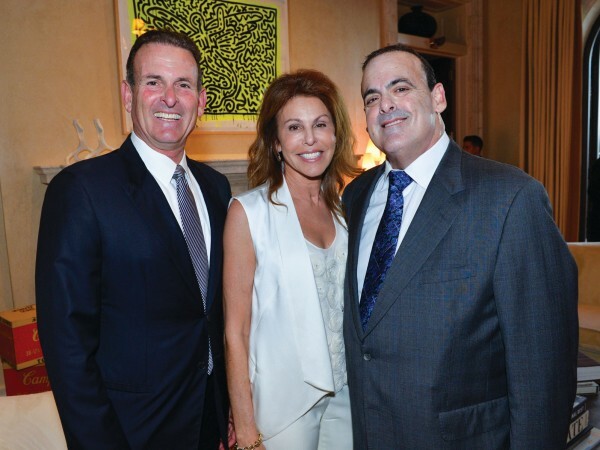 Chuck Cobb (right) received the 2012 Tocqueville Award for Outstanding Philanthropy, and are joined by Tocqueville reception hosts, Lisa and Victor Mendelson. Van Cleef & Arpels underwrote the reception. 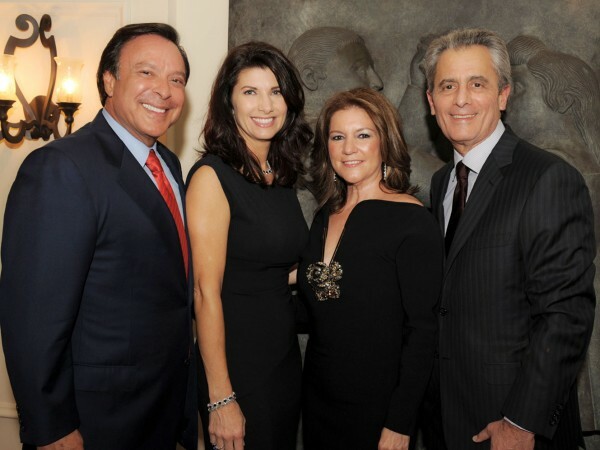 Conchi and Tony Argiz (right), recipients of the 2011 Tocqueville Award for Outstanding Philanthropy, are joined by Tocqueville reception hosts, Mike and Constance Fernández. Van Cleef & Arpels underwrote the reception.